Spezzaferri, S., Ruggeberg, A., Stalder, C., 2015: Atlas of Benthic Foraminifera from Cold-Water Coral Reefs in Cushman Foundation Special Publication 44 Plate , Fig. 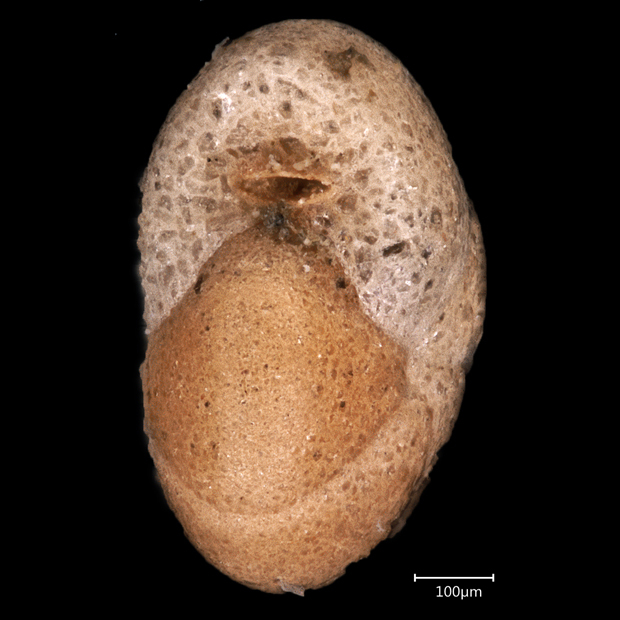 Hesemann, M., 2019: Cribrostomoides subglobosa (Cushman, 1910). In: Hesemann, M. 2019 Foraminifera.eu Project Database.